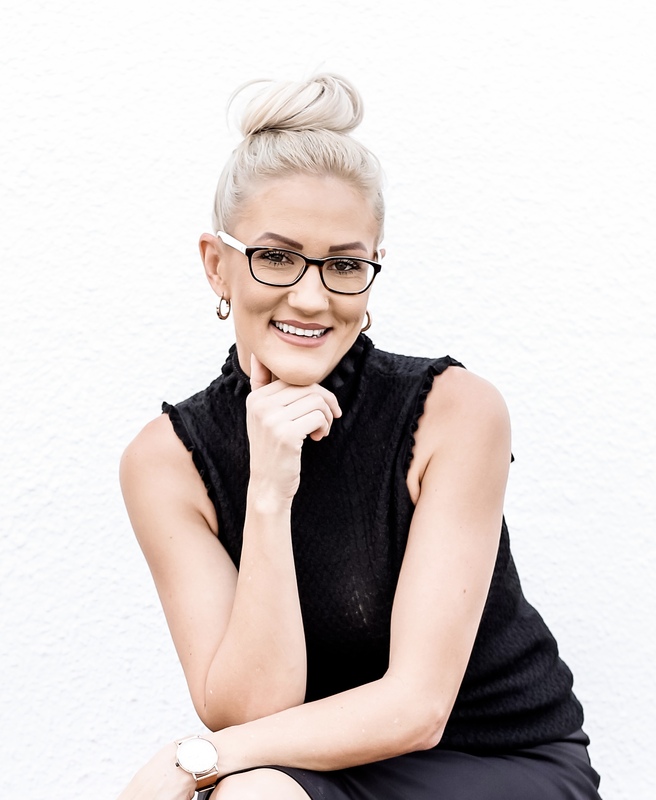 Danielle graduated from Griffith University and then continued on to pursue studies in Cosmetic Nursing. Having a passion for Cosmetic Nursing, she has an eye for detail and prides herself on being committed to providing her clients with a personable and honest approach. She loves meeting new people, building rapports and is committed to delivering natural and aesthetically beautiful results personalised to each individual client. Her friendly and caring disposition provides an environment that allows you to feel comfortable and confident in her ability to listen and deliver the results you are after, each and every time.